Born in Dundee, Matty Smith attended Monifeith High School while playing youth football with a series of different clubs, including Fairmuir Boys, Aberdeen, Celtic and DUSC. He spent the majority of his youth career with St Johnstone, progressing through their youth ranks for seven years before he joined United in 2014 on a two year deal. He quickly became a regular with the U20/Development squad. 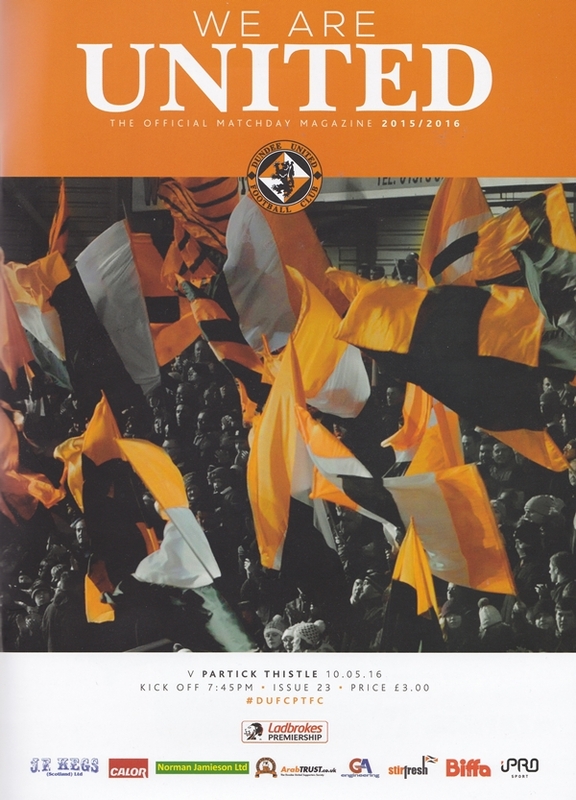 Towards the end of the 2015-16 season, Matty made his professional debut, selected in the starting eleven for a 3-3 draw with Patrick Thistle. 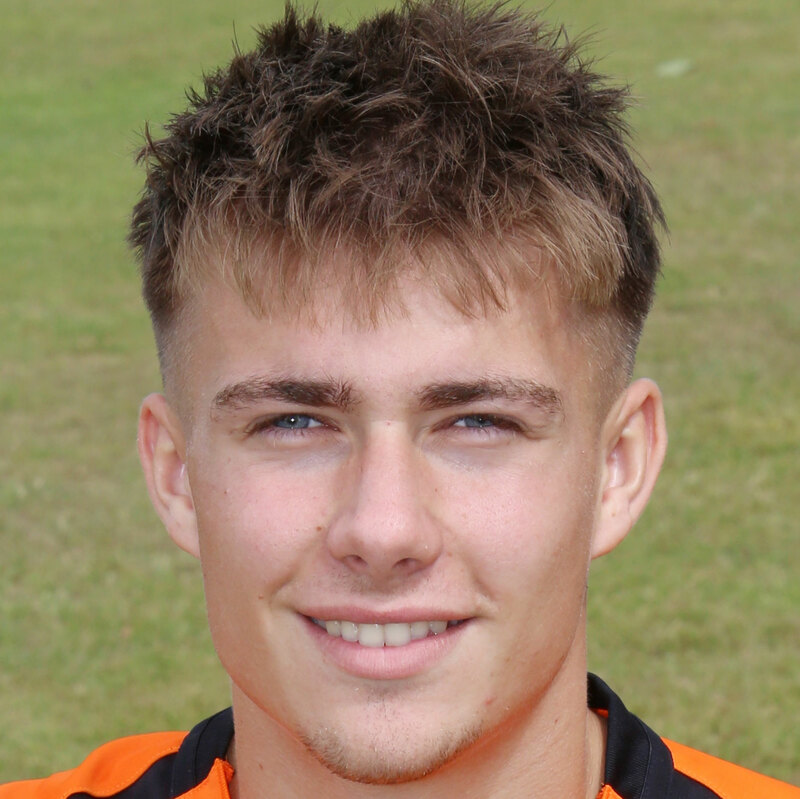 On May 31, 2016, the forward signed a contract extension, keeping him at Tannadice until the summer of 2019. A loan spell at Montrose followed for the latter half of the 2016-17 season, where he played regularly for the Links Park side. Matty was included in the first team squad at the start of the 2016-17 season, and gained his first starting place against Cowdenbeath in the League Cup, scoring his first professional goal. On May 29th, it was announced that Matty had signed a contraction extension to keep him at the club until the end of the 2019-20 season. His first team opportunities increased throughout the 2017-18 season, and he was heavily involved in the League run-in, scoring twice against Queen of the South, to help United claim a Play-off place, with United eventually losing out to Livingston in the final. Matty was born on this date in Dundee.